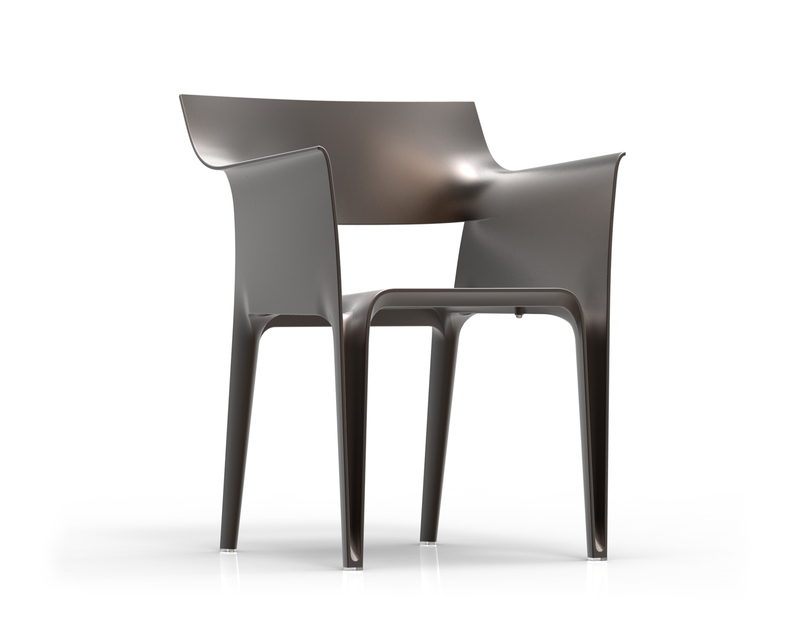 The Pedrera chair was inspired in the curvy and sensual shapes of “La Pedrera”. 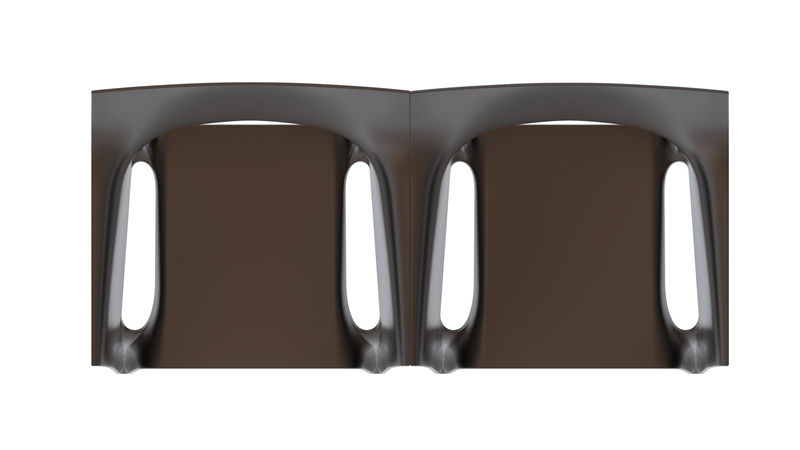 It wants to play with the waves and become part of an ongoing movement... that of an ondulating to infinity which imitates the movement of the sea. 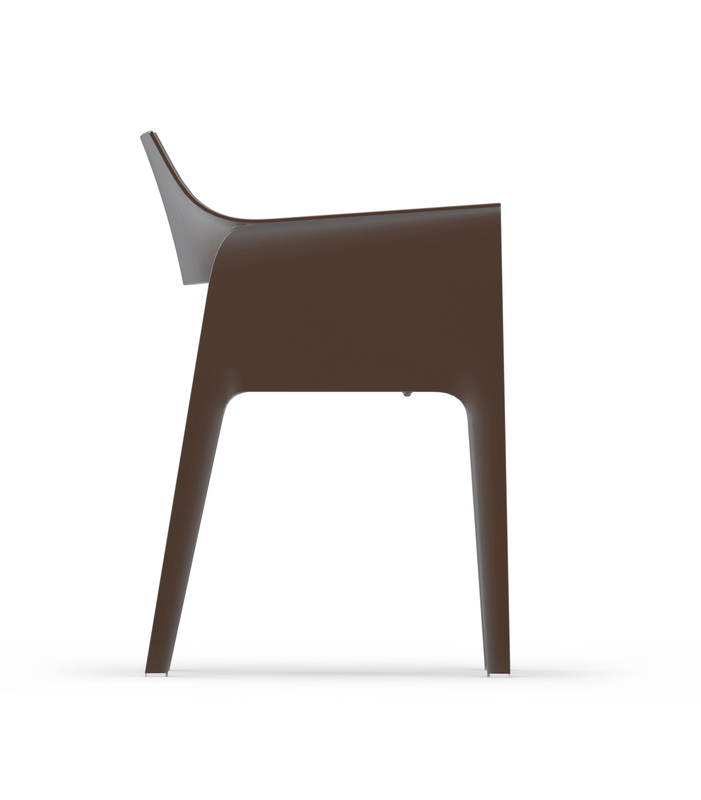 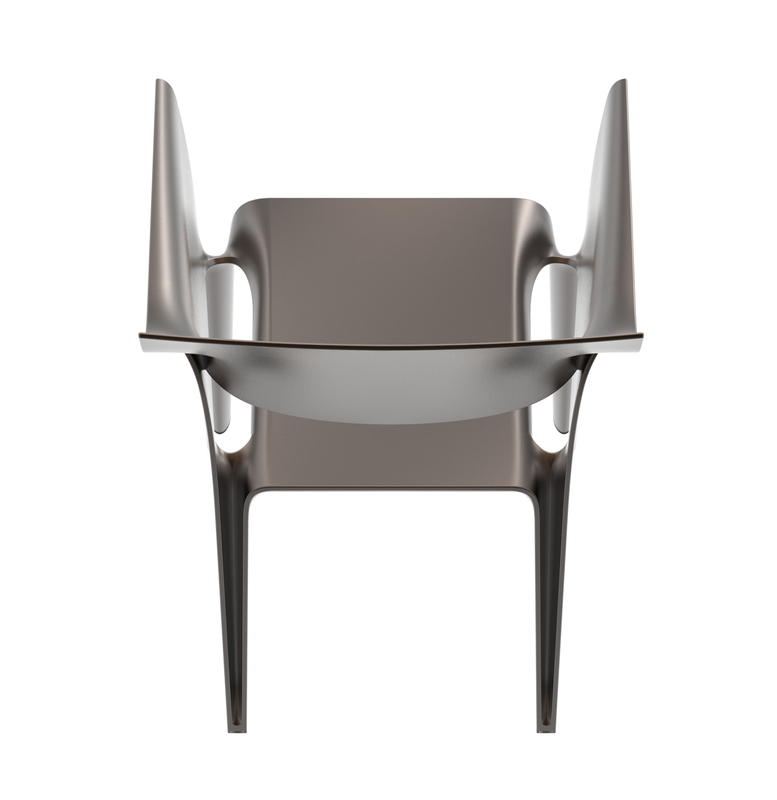 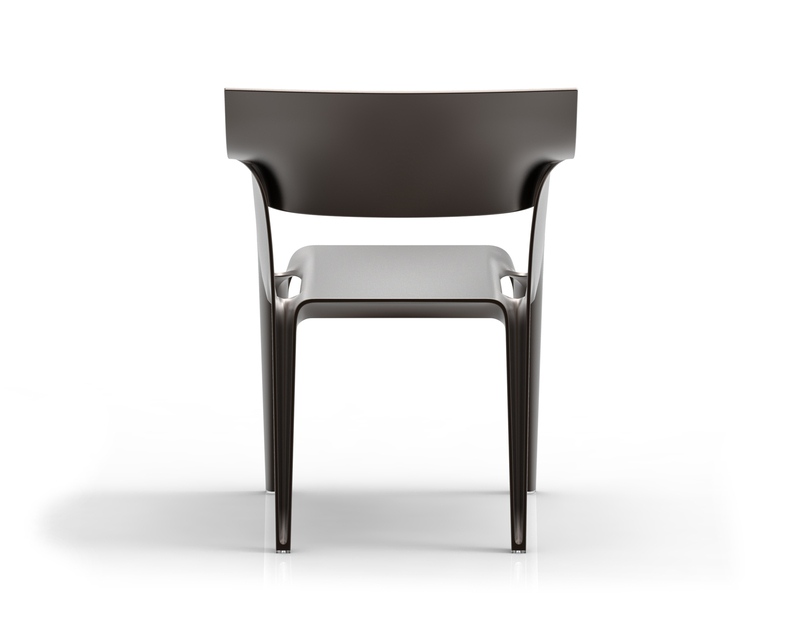 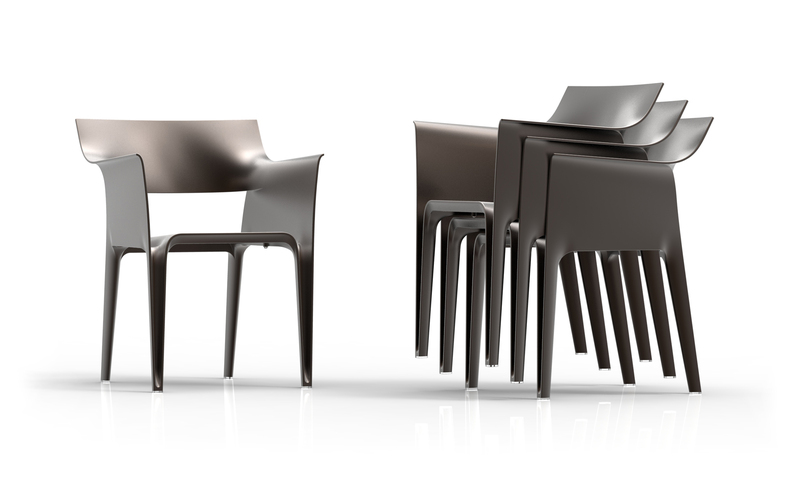 Ola la… A chair which has a stackable shape and design for the purpose of reducing space. 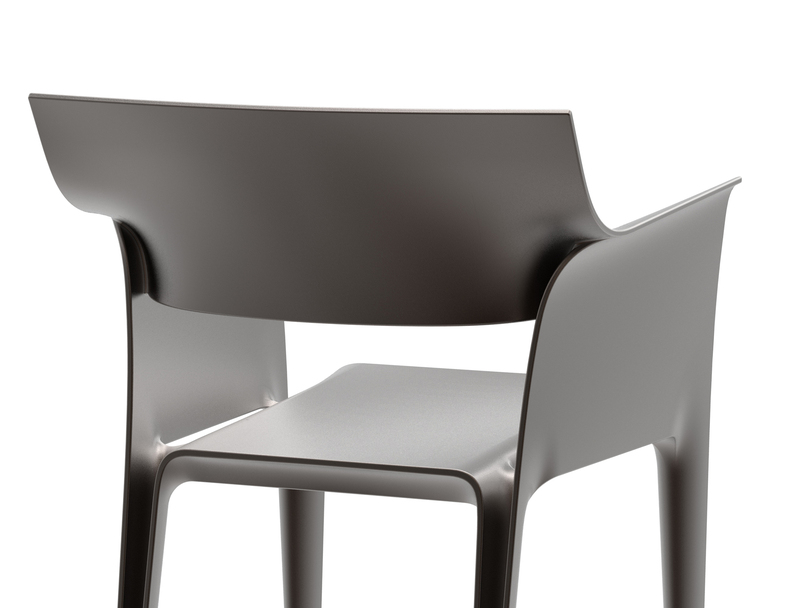 It is light and comfortable.